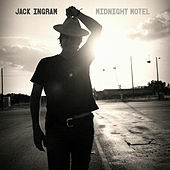 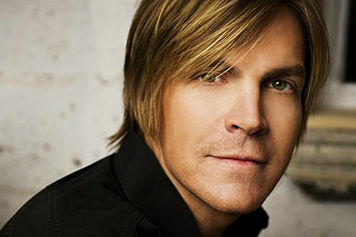 Despite some attention from CMT's specialty shows and the admiration of artists such as Steve Earle (not to mention opening slots for the likes of Merle Haggard), Texas singer-songwriter Jack Ingram has remained on the obscure end of the alt country scene. 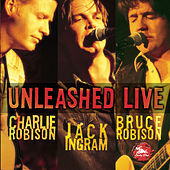 Anyone who's heard one of his myriad releases for labels large and small, however, knows that his small-fish status has nothing to do with the quality of his honky-tonk-ready, often rocking material. 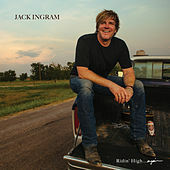 Ingram carries the potential to break out into at least minor-scale stardom a la Robert Earl Keen at any moment, thanks to a consistently strong catalog reflecting his smart vision of country music. 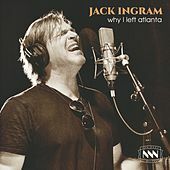 Steeped in the bars of his home state, Ingram began life as a recording artist with three indie releases, among them the fitting onstage performance Live at Adair's . 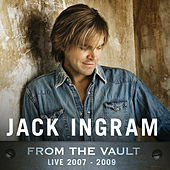 By 1997, he'd signed with Universal's Rising Tide imprint and issued the Steve Earle-produced Livin' and Dyin'. 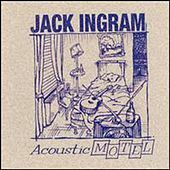 Like Earle, Ingram displayed a knack for hopped-up takes on the old styles that had influenced him; it was hard not to be impressed by what came out of the speakers. 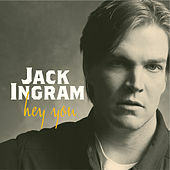 Ingram shifted to the Sony-distributed Lucky Dog Records for 1999's Hey You, maybe the most impressive record he's made thus far. 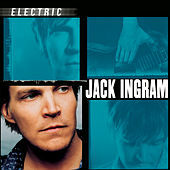 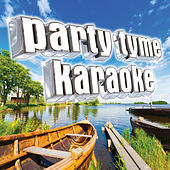 The disc and its follow-up, Electric, still found him looking to expand his fan base. 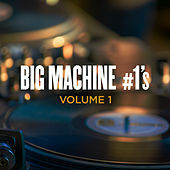 That following allowed him to keep working and making records, with his discography now approaching a dozen titles. 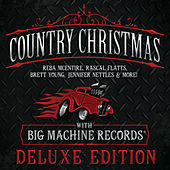 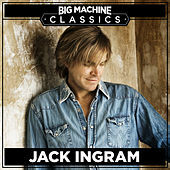 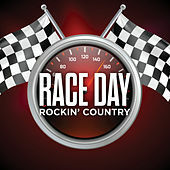 Most recently, Ingram signed with Big Machine. 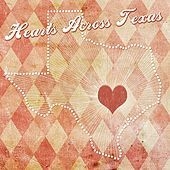 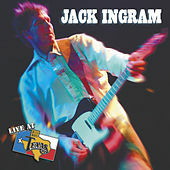 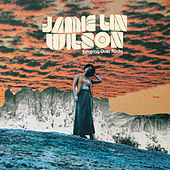 The company reissued his Live at Gruene Hall as Wherever You Are (two studio tracks, including the single "Wherever You Are," were added). 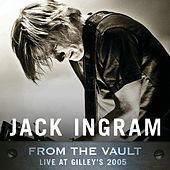 In 2009, Ingram released Big Dreams and High Hopes. 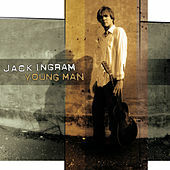 Bouyed by the ubiquitous summer smash, "Barefoot and Crazy," Big Dreams and High Hopes was Ingram's most successful effort to date.